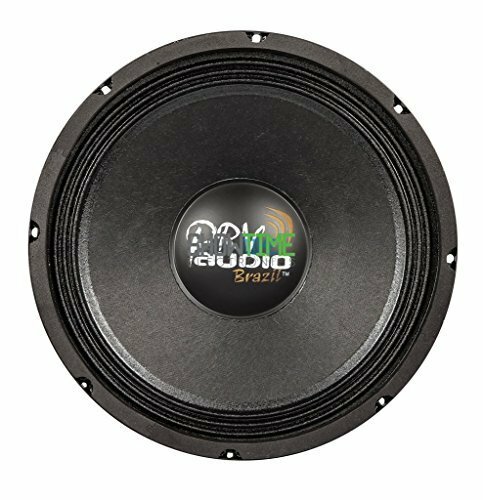 The 10W450-4 4 ohm 10" woofer from PRV Audio will provide a strong midbass kick in a small sealed enclosure. Thanks to smooth frequency response up to 2,000 Hz this driver is a great choice for a midrange in larger 3-way systems. If you have any questions about this product by PRV Audio, contact us by completing and submitting the form below. If you are looking for a specif part number, please include it with your message.